Delores has been made a Sergeant the Order of Spinach in the Queen’s Birthday Honours list. 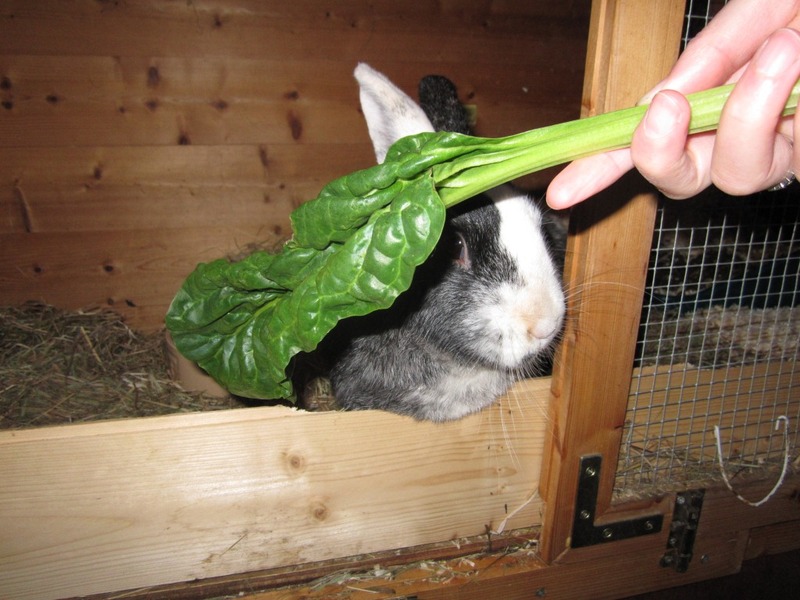 She has been awarded the honour for her work promoting the vegetable, and her contributions to the emerging art of bunstructing. Delores was not available for comment, as she was busy trying on her new dress. I am late in wishing Lady Delores a happy birthday! We all are pleased to hear about the honour given to her…who else could have been chosen for bunstruction, I wonder? Ear rubs to our fashion icon! Thank you my dear friend! Now, what do I wear to Buckingham Palace when I go to collect my Sergeant’s stripes…? Miss Holly dear, care to accompany me on a trip to the Lanvin concession at Harrods? Clearly your expert advice is goin gto make the difference. Mwah mwah darling! Lady Delores, it will be a honour! My only problem is that we will have to arrange a date after the 28th of June, as my waitress is currently away and, you’ll understand, one cannot travel without a personal waitress. I look forward to it! Mwah mwah dear! Happy birthday (and congrats! ), Delores! Thank you my lovely friend! Nosebumps are on me, waitress, nosebumps for everyone!